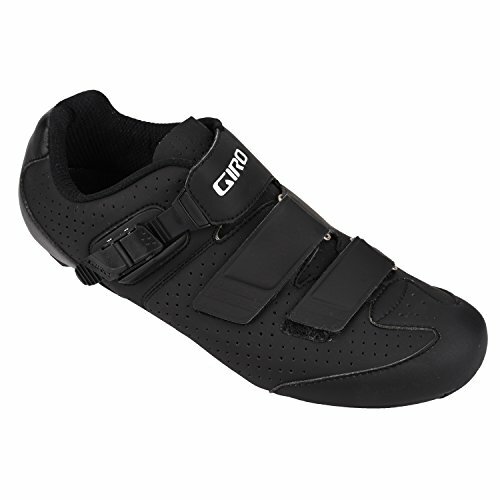 Giro's HV, or High Volume, and standard-size cycling shoes are built on the same last, but utilize different cuts to the upper material, and longer straps to accommodate larger feet. Now, if you're barefoot waterskiing on some 4E-width skis, you may want to look for a truly wide-sized cycling shoe, but if you're in the D to 2E range, and you have high arches or large-diameter feet, the Giro HV line is the ideal solution to your shoe fit conundrum. The Trans E70 uses Easton EC70 carbon fiber in the sole, along with a never-stretch-out microfiber upper. The shoes close with two hook-and-loop straps, along with a ratcheting buckle. The Trans shoes ship with Easton's lauded SuperNatural Fit Kit, a customizable insole system that allows you to tune the fit to your precise standards.